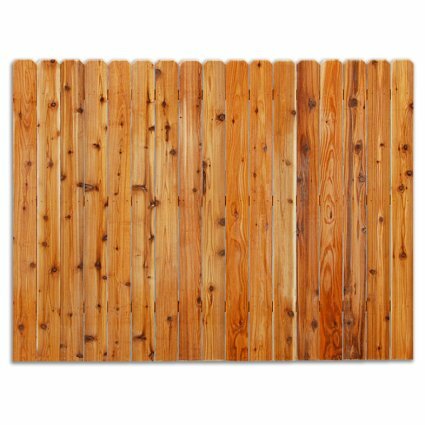 Cedar Fence Panels - Why You Should Use Them? Wooden fencing increase the beauty of the landscape and among all, cedar fence panels are the most popular one because of their long life and natural resistance to rain and snowfall. These panels are highly affordable as compared to metallic fences and can be easily installed in the front yard or garden giving the security and privacy and also adding up to the beauty, charm and value of the premises. They come in different sizes and various designs to choose from depending on the need and for the purpose of fencing. Cedar is considered as the best wood available suitable for all types of fencing job. Cedar offers a variety of texture, color and grain that adds to the natural beauty of the wood. The natural oil present in the wood provides protections from termites and enhances the water resistance capacity. They usually require very low maintenance of painting and chemical treating etc as they are naturally strong and potent. Cedrine panels are the best available for the outdoor fencing. Cedrine panels are basically of two types depending on the wood used for the construction of panels naming northern white cedar and western red cedar. 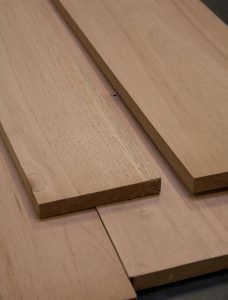 Northern white cedar: these panels are considered stronger than the other variant and are used most commonly for the fencing. They can be easily shaped and are moldable giving the freedom to work into different shapes and designs. The wood has longer life, offers dimensional stability and is highly resistant to termite attack, rain and snowfall. These are the first choice for both residential as well as commercial purposes. They are mostly maintenance free investments and provide a beautiful design to the fence. Western red cedar: western red cedar grows typically in wet climate mostly in the forest of western slopes of cascades and is allowed to grow tall with natural resistance to water and termites. As they grow tall, you can get different varieties from the same wood like nodular or clear and smooth or rough texture. With more variety offered by the wood, they give beautiful appearance to the fence. The cedar are considered as the best fencing material available presently and with the variety of workability and types, they are becoming more popular each day. They are the best suited for outdoor fencing and their natural quality makes them the best material for decking and fencing. Although other wooden material like pine can also be used for the construction of fencing panels but nothing offers as good results as from the cedrine paneling. They are a bit costlier than the other wooden options but taking the longevity and almost zero maintenance in to consideration, a bit higher price for initial installation is better than the higher maintenance and lower durability at a later date. 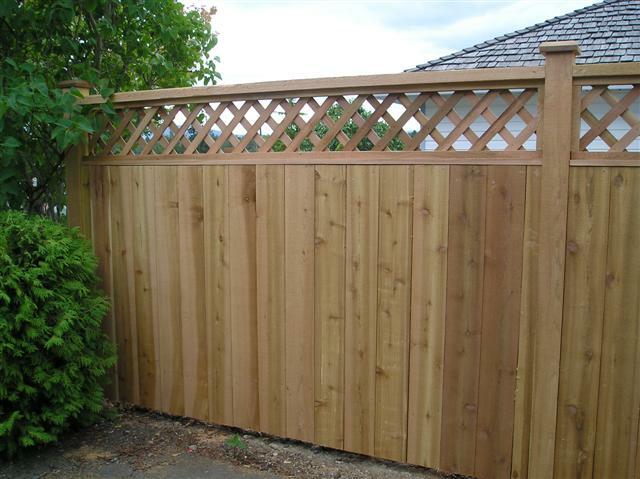 The cedar fence panels are considered the first choice and probably the best choice for any of the fence work. Their high mold ability and the workability allow to do experiment with the fence design and can be easily molded in to different shapes and sizes. They offer high strength and they normally do not require any maintenance. They offer natural resistance to water and termite attack and this is the reason behind their high durability and the perfect choice for external wood works. The natural texture and the grain give an excellent natural design to the wood and they can be used for either privacy fencing, picket fencing the garden area or lattice top fencing. They are fairly easy to install requiring low labor cost. They can also be self installed as they require very little knowledge about the wood work and the tools etc.